Update (Dec 15) | Correction: Micron reached out to inform us that the memory advancements they are working on for 2016 will be called GDDR5X, not GDDR6. GDDR5X is intended to provide performance improvements over standard GDDR5 without the need of dramatically reworking current architectures. Furthermore, Micron tells us that GDDR5X is not their answer to HBM, hinting they have plans for HBM products of their own pending announcement. Micron is reportedly preparing to bring GDDR6 memory to market next year as the company's answer to high-bandwidth memory (HBM). Kristopher Kido, Director of Micron’s global Graphics Memory Business, recently confirmed the news with Fudzilla. The report claims GDDR6 will be up to twice as fast as mainstream GDDR5, offering speeds of between 10 to 14Gb/s. Today's 4GB GDDR5 chips perform at 7Gb/s while 8GB chips will top out at rates of 8Gb/s. It's not all about speed, however, as the publication notes that GDDR6 will utilize a form factor that's similar to GDDR5, thus reducing the burden and complexity of design and manufacturing. As Digital Trends correctly highlights, HBM already offers more than double the performance of GDDR5 in comparable sizes. Furthermore, GDDR6 likely won't be as efficient as HBM nor will it offer the same level of latency. Plus, HMB 2.0 with even higher performance and greater efficiency is coming sometime in 2016. So, what advantages does GDDR6 hold? Right now, shortages have made HBM hard to come by. Assuming GDDR6 will be plentifully available and if GDDR6 is as similar to its predecessor as we're to believe, it could serve as a viable solution for next generation mid-range graphics cards. 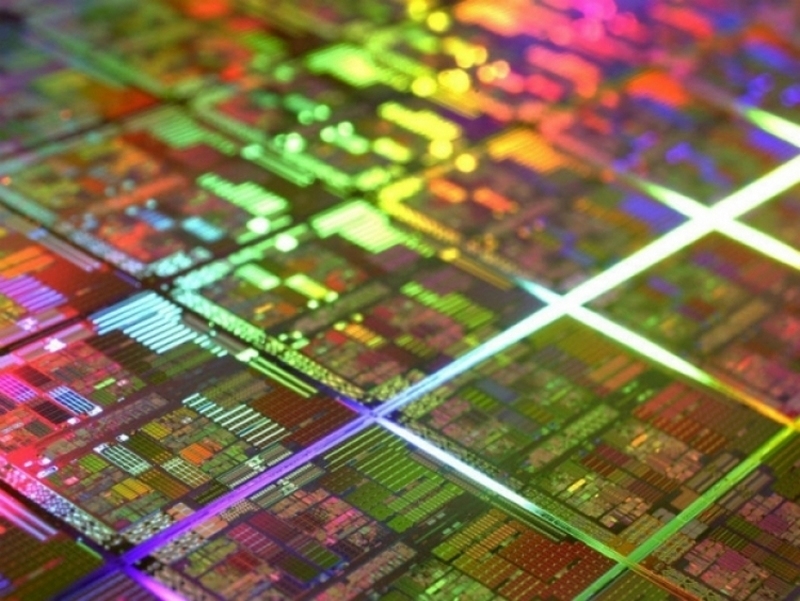 This would allow manufacturers to reserve scarce HBM / HBM 2.0 for high-end applications.